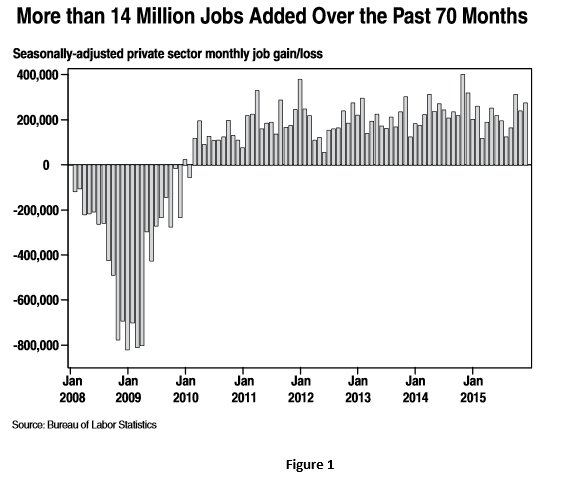 There is considerable evidence in the FY 2017 budget that President Obama just submitted to Congress that the American economy is doing well. Republicans seem to collectively have astigmatisms in both eyes considering how blurred their vision of reality is. 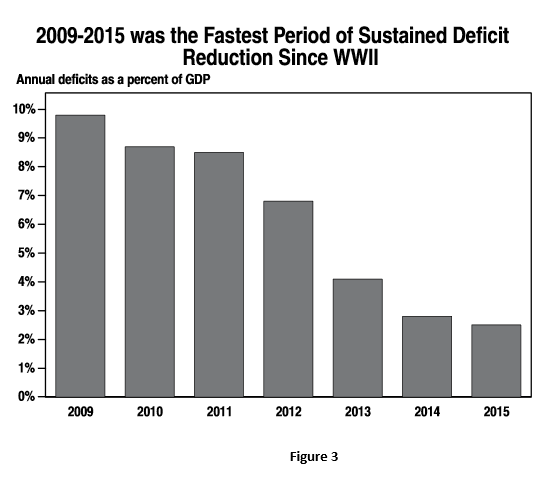 To be fair, and to raise a question that Democrats tend to avoid: “has the ‘do-nothing’ nature of the Republican-controlled recent Congresses had anything to do with the sustained growth?” It’s interesting because if it is true, there do not seem to be any Republicans who claim any credit for their role in the growth. This stands in stark contrast to the growth during the Bill Clinton years. If you listen to John Kasich and Newt Gingrich, you would think that their roles as Republicans in Congress were the determining factors in the growth. 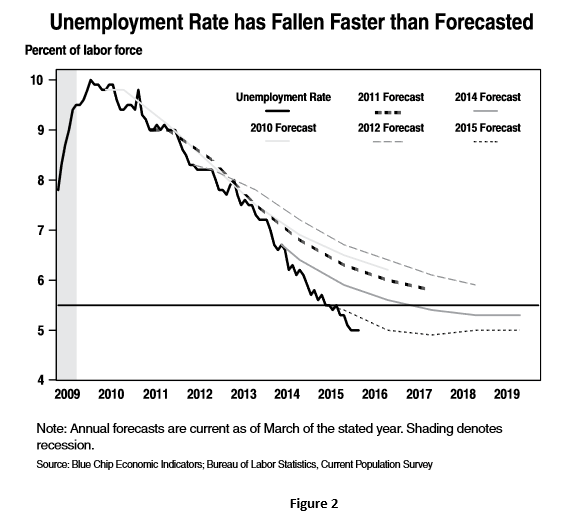 The charts above depict certain aspects of the macro-economy. 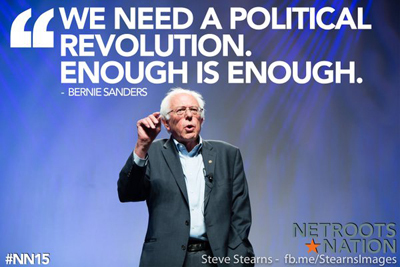 That means how we are doing collectively (I guess that we can now thankfully use that word, courtesy of Bernie). 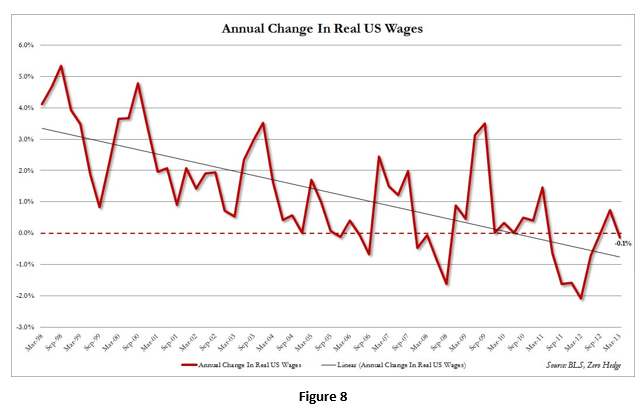 What the charts do not show is the micro-economy – how individuals, families, and small businesses are presently doing. One way to get a sense of how the economy is working at the grass roots level is to test the mood, or the forecasts of individuals. Using data from the recent December, 2015 CNN/ORC poll, it is clear that the American people are of mixed minds when it comes to how the economy is working for them. How do you rate the economic conditions in the country today – as very good, somewhat good, somewhat poor or very poor? Take a look at the “Total good” and “Total poor” columns. They seem inconceivable today. Interestingly enough, the “Total good” figure nearly two years later, in June, 2000, was 85%. It makes it hard to believe that Al Gore won the popular election that year by only a half-million votes. Do you believe that you are economically better off than your parents at this stage of their lives? So you believe that your children will be economically better off than you? 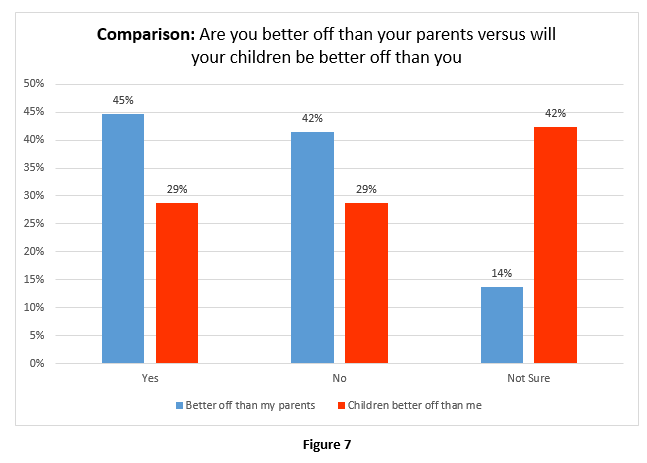 There is a high degree of uncertainty (42%) about whether or not their children will be better off than they. The American public’s current views about the economy are much less optimistic than they were at the end of President Bill Clinton’s second term. There is pessimism and uncertainty about the prospects for prosperity for our next generation of adults. Despite macro successes, the policies of President Obama and the largely Republican congresses for the past four terms have not really generated confidence among the populace. Perhaps most importantly, the Obama years have not created growth in real earnings for middle and low-income people.